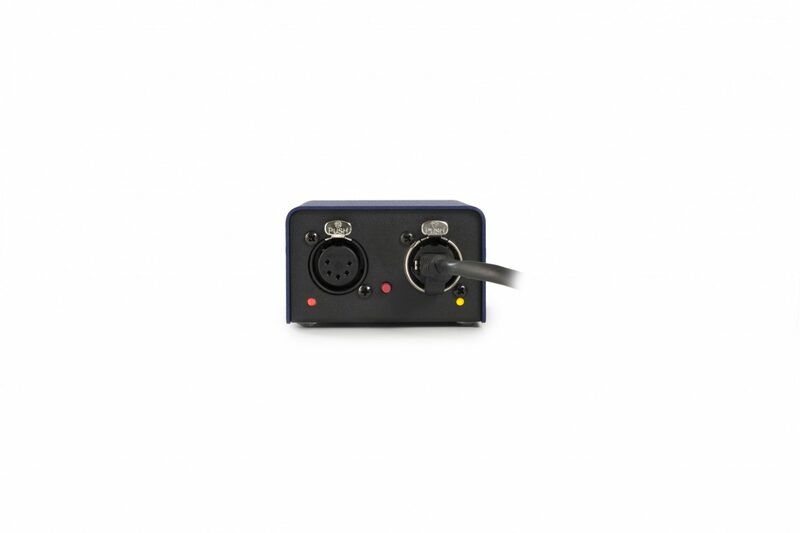 The dmXLAN node1s is a desk or surface mounted Ethernet to DMX or DMX to Ethernet node with a choice of either male of female XLR panel socket. This simple to use device will either convert one DMX universe from a lighting desk for use with an Ethernet network, or provide one DMX universe from an Ethernet network. 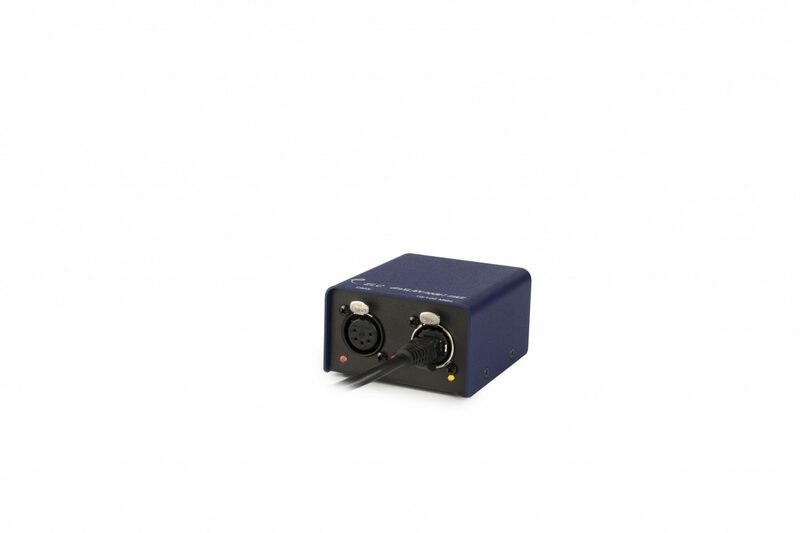 The dmXLAN Node 1S is fully compatible and programmable using the free ELC dmXLAN software.